Pune, 12th Jan 2018: 5F World, the Consulting and Start-up company founded by Dr. Ganesh Natarajan in 2016 and The Chesapeake Group, a New York based boutique investment and merchant bank founded by Douglas Land today announced an Indo US Joint Venture to provide growth advisory consulting and digital transformation linkages between large firms in India and the US with innovative start-ups and growth companies focused on digital solutions. 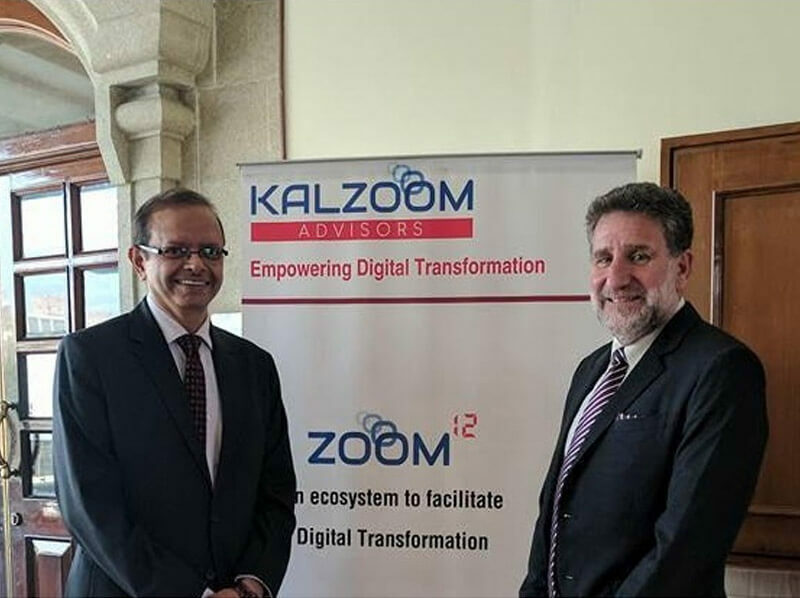 The Joint Venture, Kalzoom Advisors Pvt Ltd will have offices in New York, Bengaluru and Pune and will work in twelve defined areas of digital solutions – UX/UI, Artificial Intelligence, IOT, Block Chain, Social & Mobile, Mixed Reality, 3D Printing, Digital Platforms & Design Thinking, Big Data & Analytics, Cloud Computing, RPA and Cyber Security. 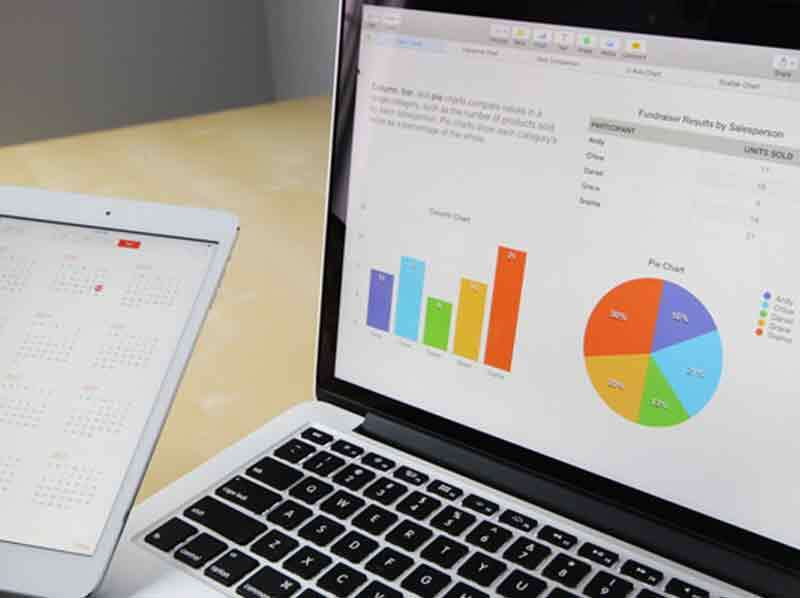 A digital platform, Zoom 12 has been launched to enable emerging companies to connect with funding sources, service providers, mentors and potential clients in India and the USA. Ipsita Nayak, Business Head of Kalzoom Advisors said “Leveraging on 5F World and Chesapeake’s distinctive competencies and our connects with corporate clients, angel groups and venture capital firms, we look forward to building robust partnerships and creating a high growth business which will add tremendous value to our clients and the digital marketplace.